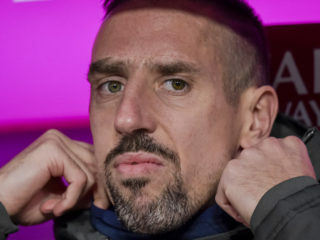 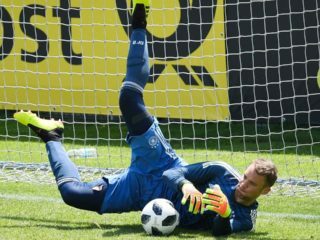 Germany coach Joachim Low has welcomed Marc-Andre ter Stegen’s determination to challenge Manuel Neuer for a starting role as the national team’s goalkeeper. 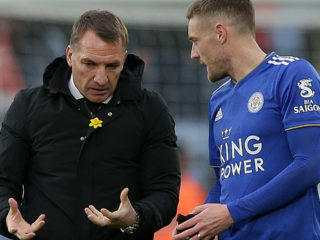 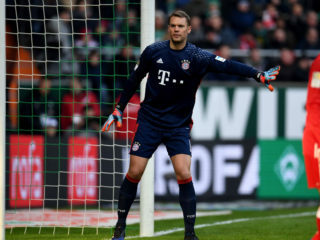 Bayern Munich are unsure whether Germany goalkeeper Manuel Neuer can play in next week's crunch German Cup tie at Hertha Berlin after losing more ground in the Bundesliga title race on Saturday. 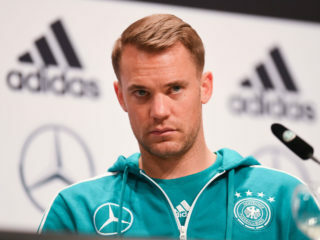 Germany captain Manuel Neuer has denied that Mesut Ozil was the victim of racism within the German FA (DFB), but admitted the fiasco has taken a toll on the players. 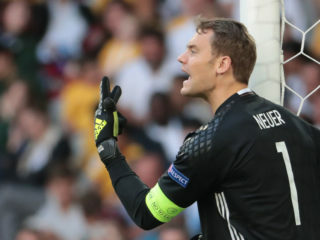 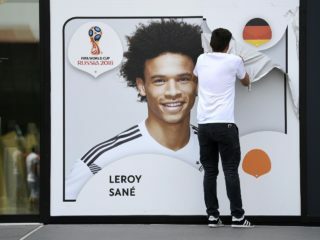 Germany captain Manuel Neuer said Tuesday that his side's two remaining World Cup group games are now effectively finals and revealed frank words were exchanged in the team camp as the holders fight to stay in the tournament. 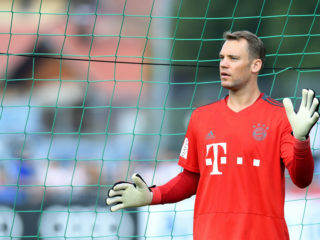 After eight-months sidelined by a fractured foot, Manuel Neuer will pull on the Germany No.1 shirt on Saturday when they take on Austria in a rain-hit World Cup warm-up match.Heavy rain in Klagenfurt meant kick-off had to be pushed back by 30 minutes from 1800 (1600 GMT). 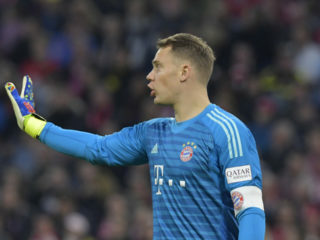 Manuel Neuer's World Cup hopes received a boost on Friday when Bayern Munich announced he is in their squad for the German Cup final after eight months on the sidelines.